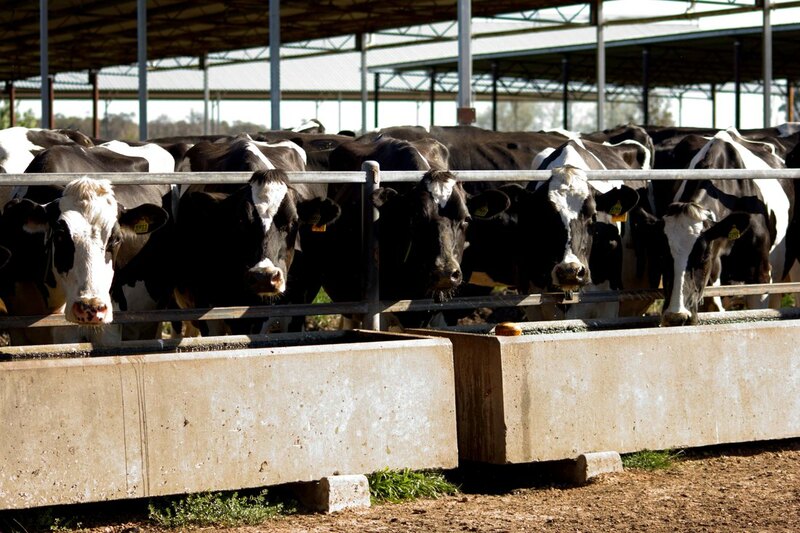 Established in 1953, Gundagai Dairy is a family-run dairy farm located on "The Plains" between Boyanup and Capel producing 10 million litres of milk every year, supplying milk and 1st cross beef breeders and store steers to WA markets. We are a modern, efficient and proactive farming operation. We utilise technology, preventative maintenance and responsible farming practices while putting our animals first to achieve high production and economic gains. We are a family enterprise located in Elgin, WA, near Capel. Our cows are our number one priority! Find out more about how we care for our herd. ​We are very happy to be supplying Harvey Fresh with our milk. 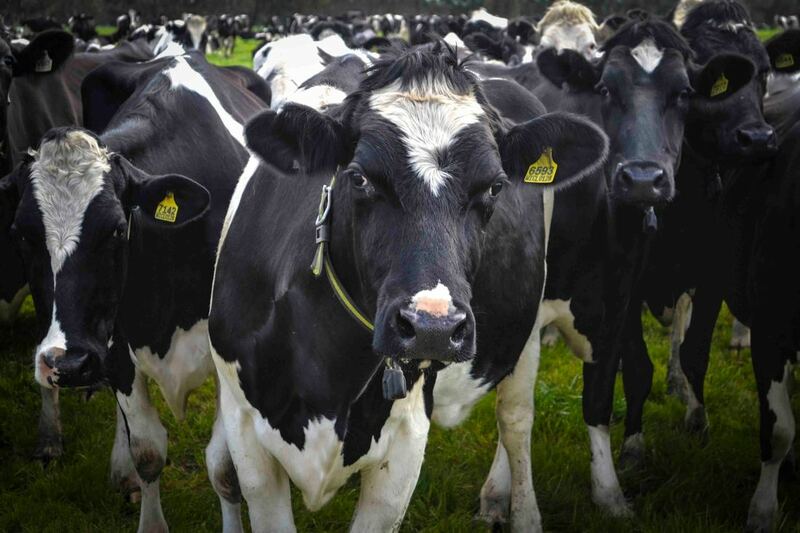 We also supply the local store market with all of our first cross Angus Friesian breeding heifers, and our Friesian and Friesian Angus cross store steers. Our cows are part of our family. Their welfare is our priority, which is why we are proactive with technology and farm efficiency to ensure potential problems are minimised or prevented completely. 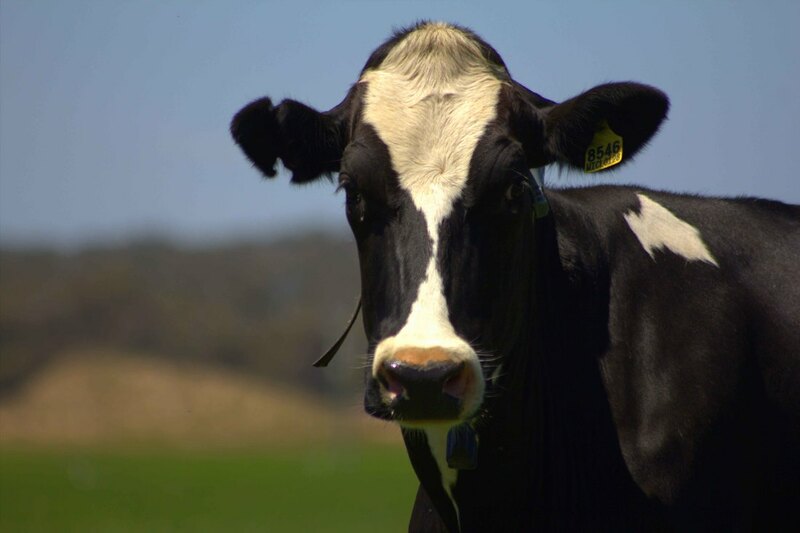 Established in 1953, Gundagai Dairy is a family-run dairy farm producing 10 million litres of milk every year, supplying milk and 1st cross beef breeders and store steers to WA markets.